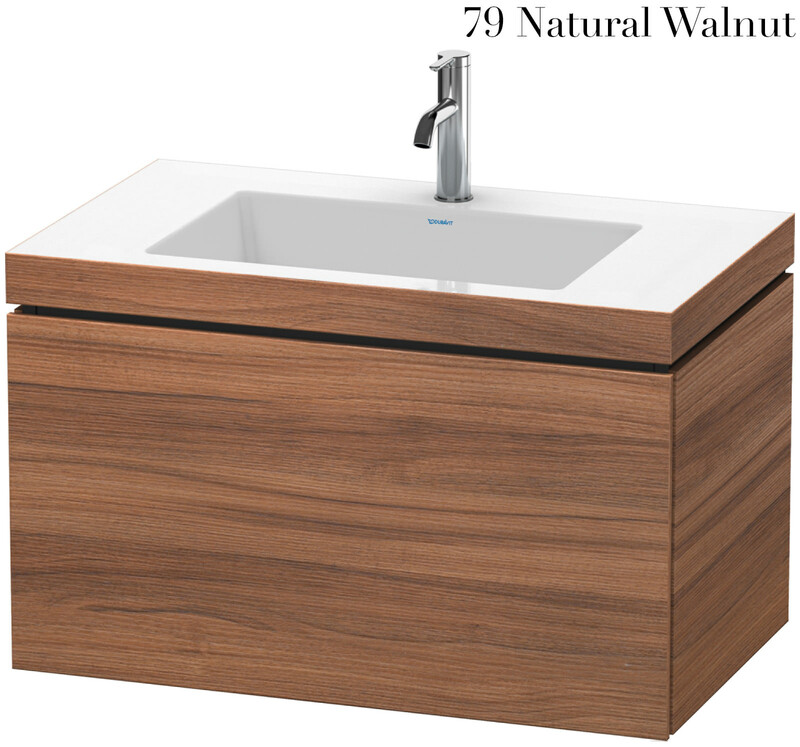 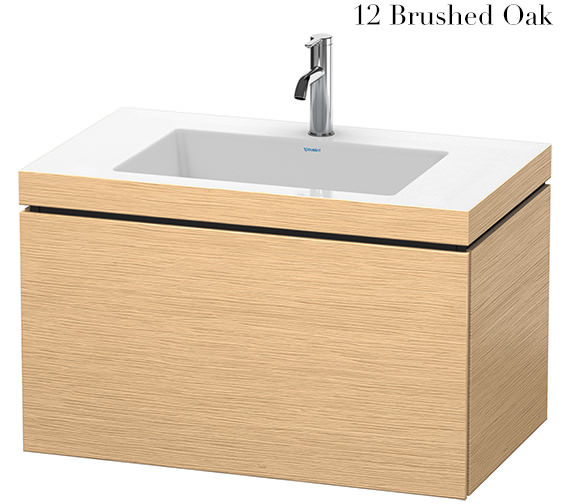 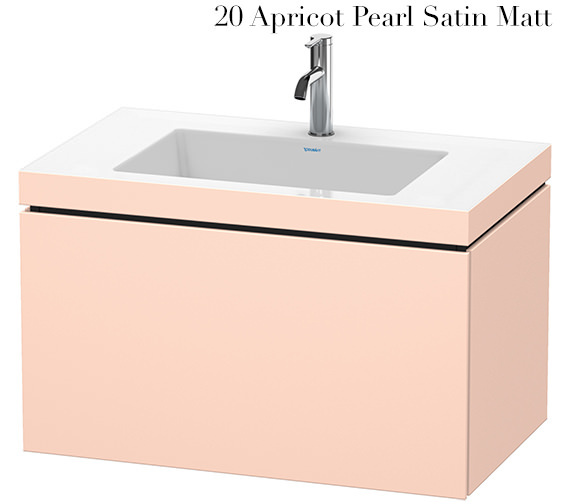 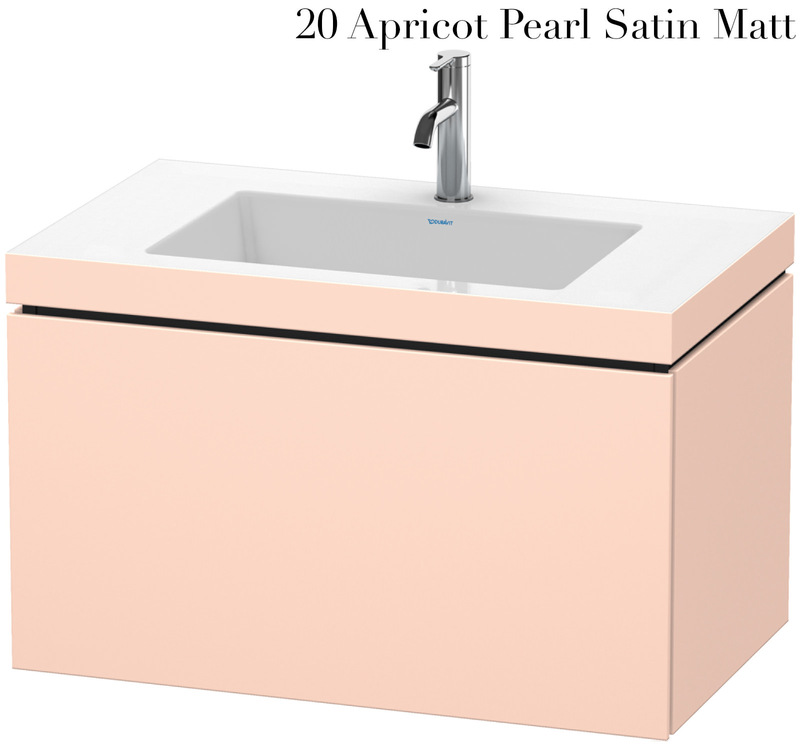 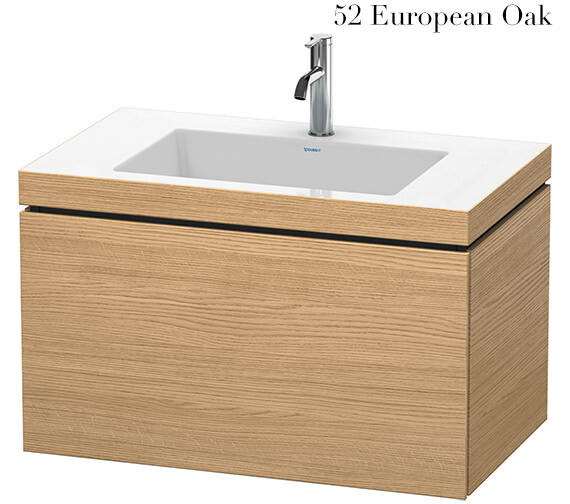 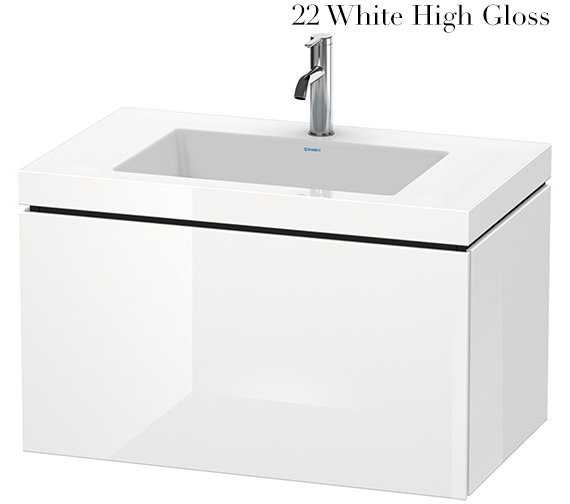 Endow your bathroom with excellent storage space by bringing home this Duravit L-Cube Vanity Unit With C-Bonded Basin. 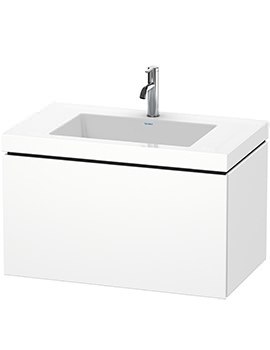 This unit comes with 1 spacious pull-out compartment and will deliver exceptional long-term performance. The stylish basin is supplied without taphole and is also available in 1 taphole and 3 taphole options. 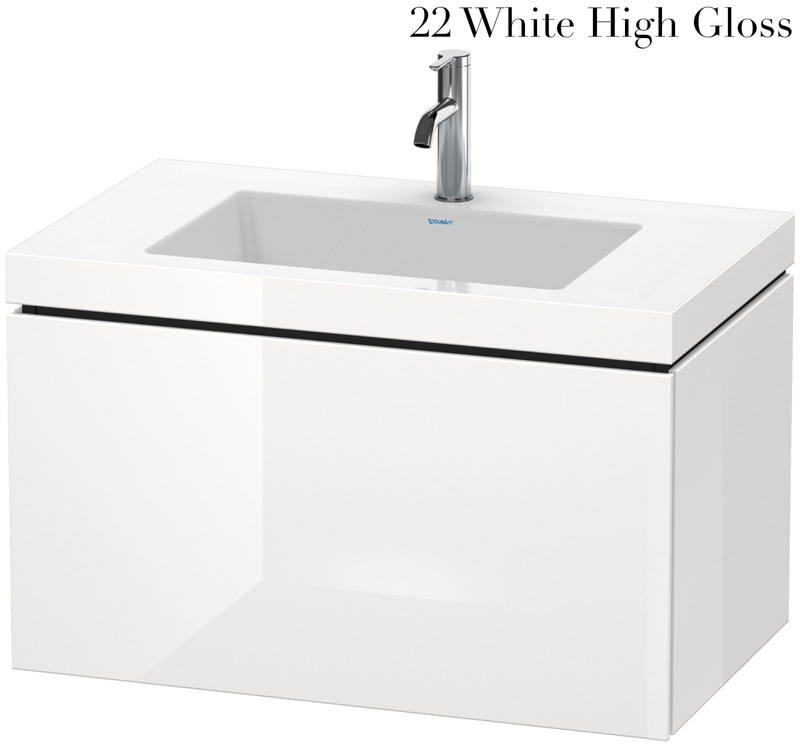 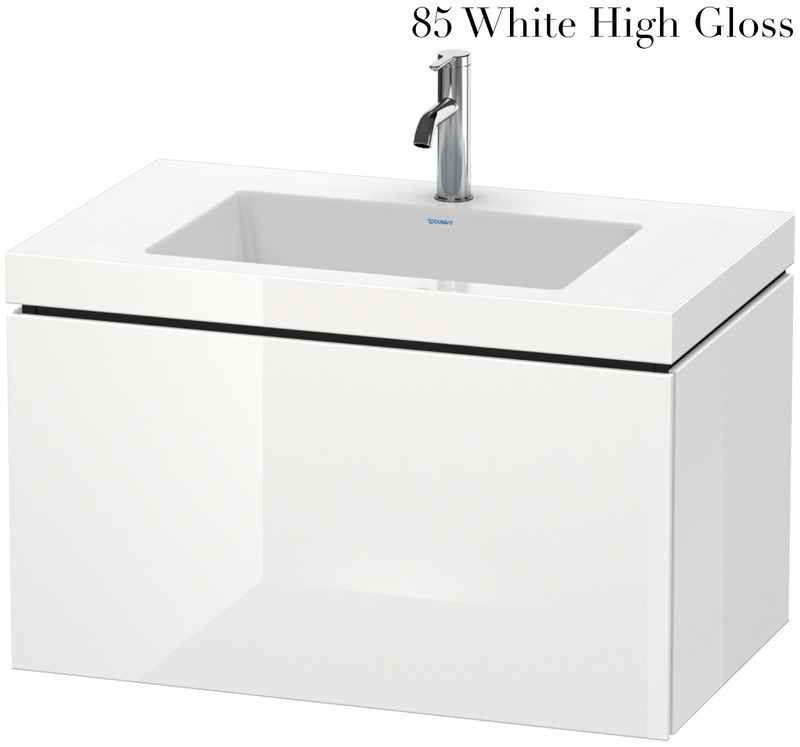 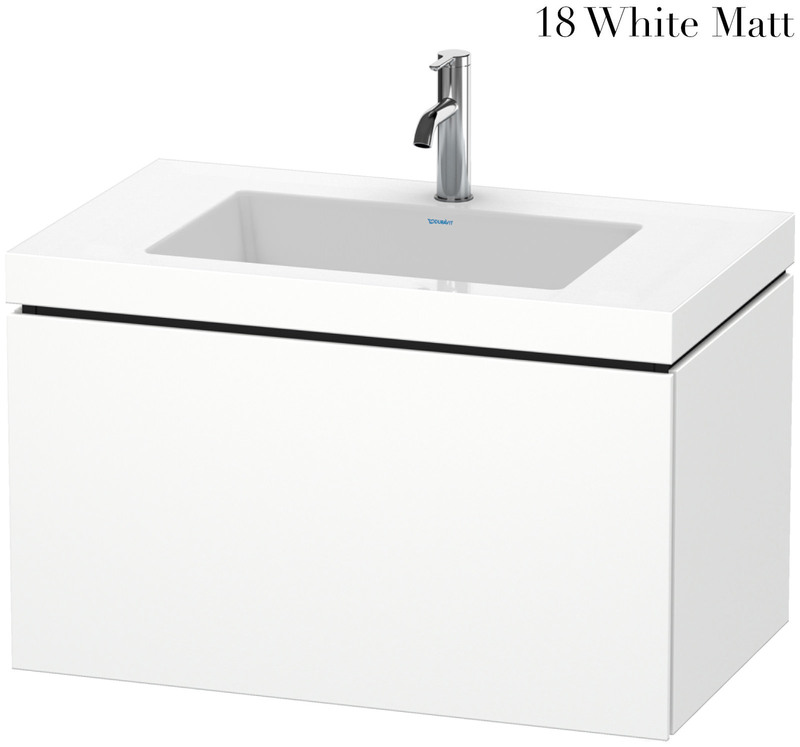 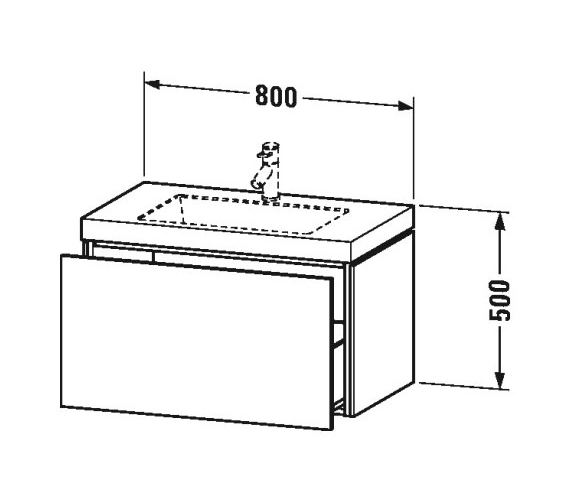 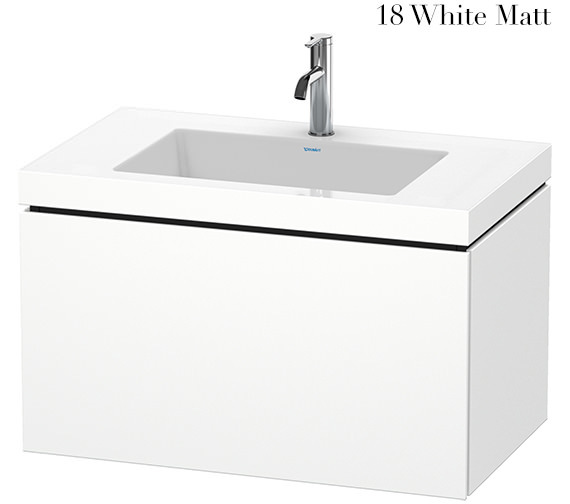 Basin comes with a tap platform which is white while the unit is also matt white. The manufacturer backs this unit with a solid 5-year warranty against any manufacturing faults. 5 years of warranty against any manufacturing defects.